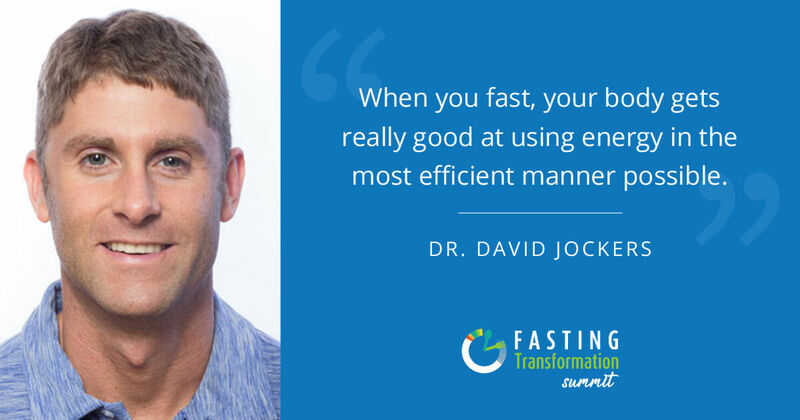 I interviewed experts from around the world who specialize in the research and application of the fasting lifestyle. 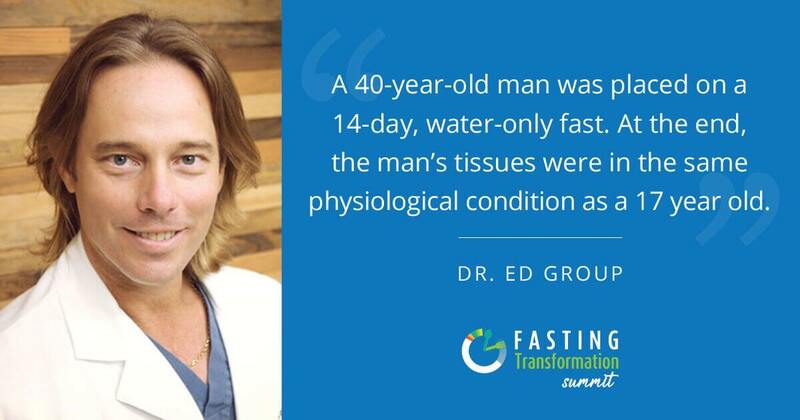 In fact, I used fasting to help overcome IBS and skin cancer. 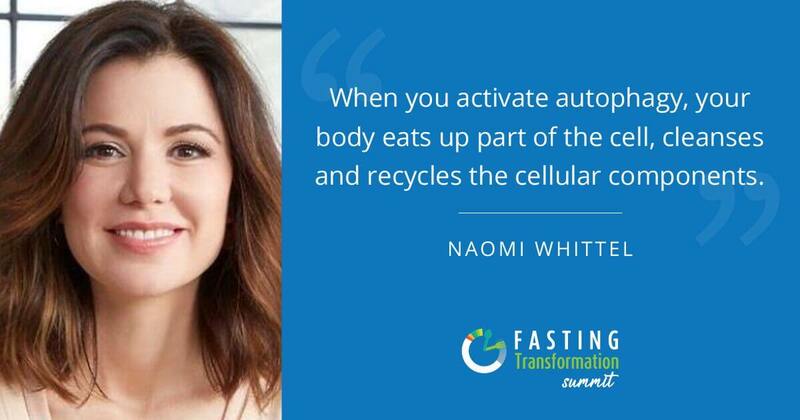 Click here to unlock the eBooks (and save your seat) for the encore of The Fasting Transformation Summit! These assets are all about giving you everything you need to know about fasting! I encourage you to find time in your schedule to download these eBooks ASAP, since they disappear once the event ends, then learn from 2-3 of the “featured” talks this weekend — you’ll see how incredible this event truly was! I am always looking to gather information for improving my health. Great to have you joining Becky!! I’m interested in loosing weight and getting blood pressure down so I can get off meds. Eat pretty healthy just need a more structured program including supplements etc. it’s confusing what the do’s and don’ts are. Just balancing it all together seems to be everyone’s problem. I started fasting on 1/9. And today 1/12 , I am down 6 lbs. I am taking 10 8oz glasses of water, green tea or coffee. Some of each..I am trying to kill cancer! Barbara: Please let everyone know your results. Thank you. I’m way past the required referrals to get the free summit material. I’ve sent a few emails asking what the next steps are, without response. Please help! Thanks ! !